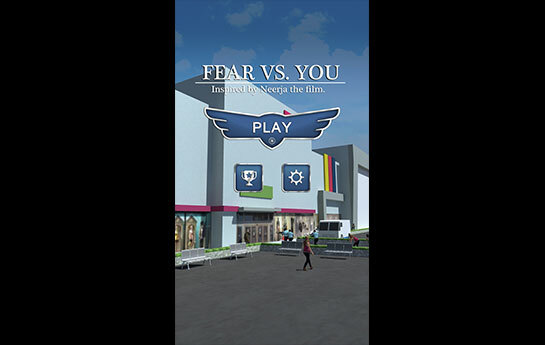 Fear vs you – the official Bollywood movie game on Neerja; puts you in complete control of an advanced human rescue operation. You are in charge to hide & protect ID’s of innocent people and help them reach their homes safely. 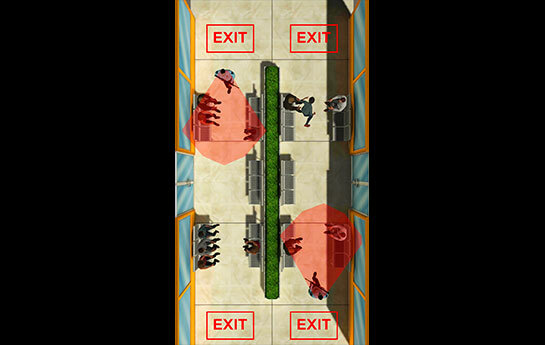 Life and death is in the balance and everything depends on your rescuing & hiding skills! 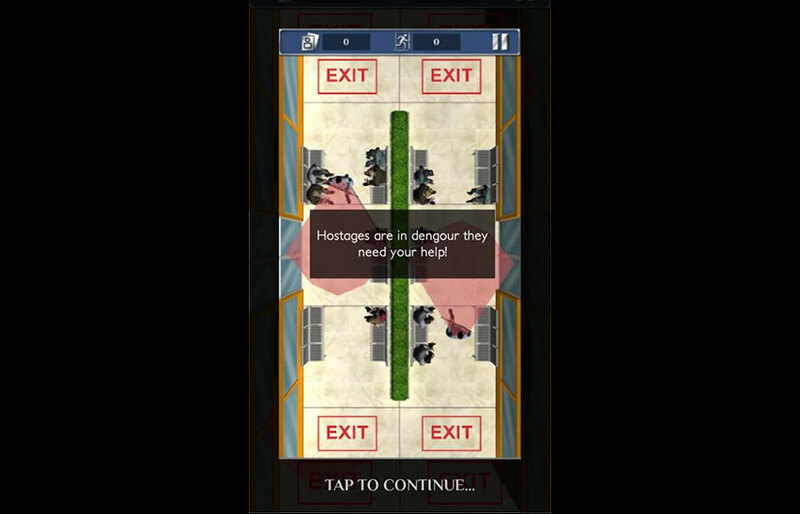 An adventure puzzle game with the primary aim of the player to help hostages move out of the danger zone and the terrorist’s captivity. 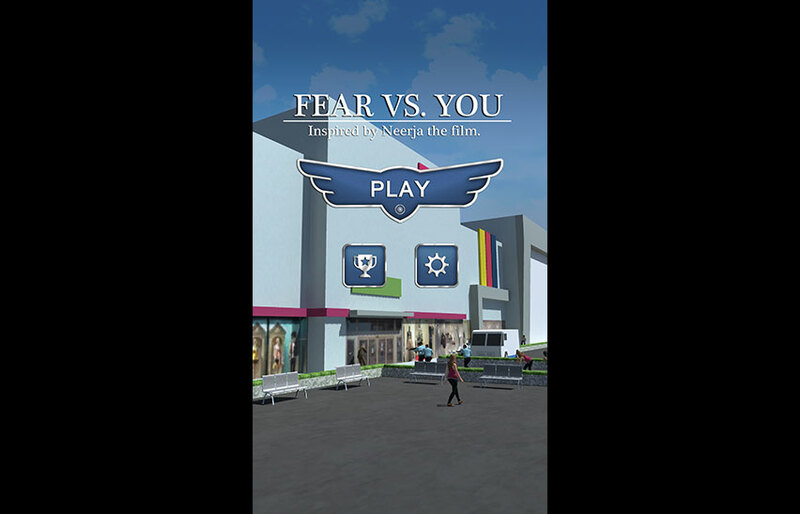 The secondary aim of the game play calls for your quick vision. Your quick look and prompt action will save hostages ID proof from getting hijacked. 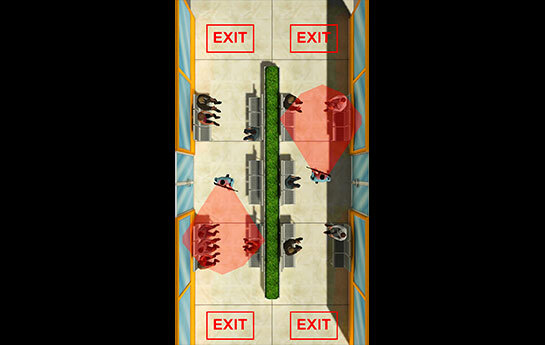 Be a fighter in this high risk rescue operation by collecting and hiding ID’s before those get noticed by the terrorists. More the number of ID’s collected; more will be the in-game XP points earned. 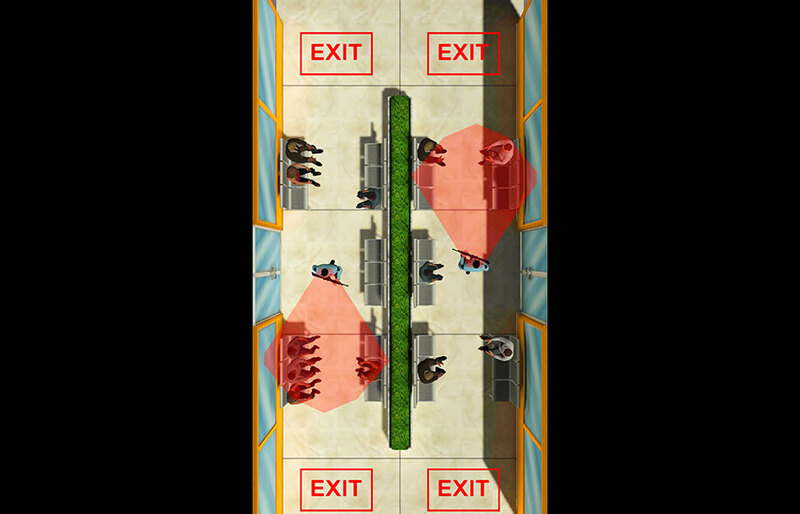 A multi-environment endless game play with rescue missions as evacuating innocent people and collecting & hiding ID proof’s from the terrorist’s vision. 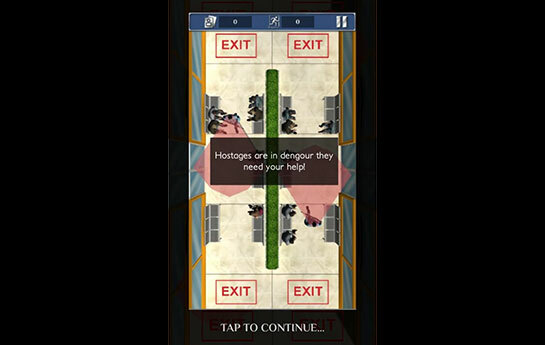 Difficulty in the game increases as the game progresses.